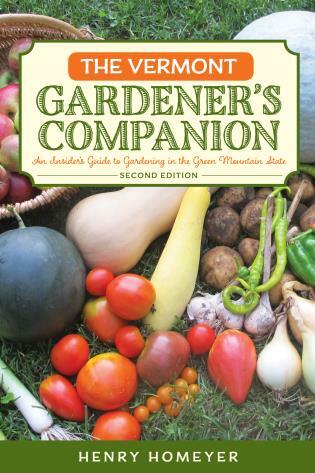 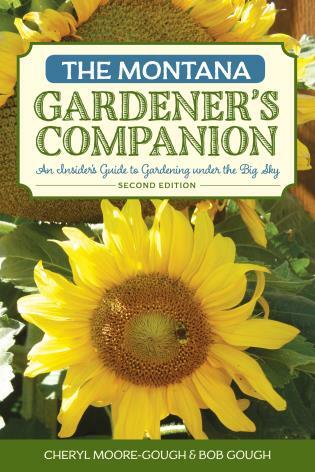 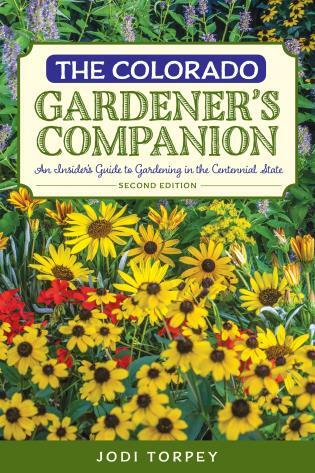 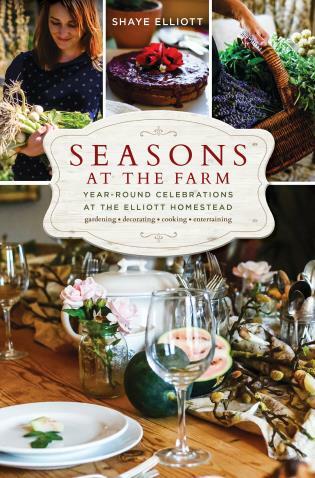 See New Hampshire Gardener's Companion for series copy. 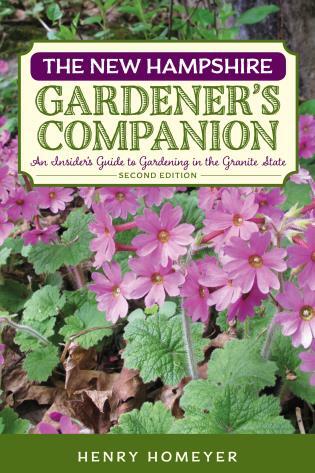 Packed with reliable information and insider tips, this excellent guide tells Massachusetts gardeners everything they need to know to make their gardens flourish, whether they live at the Cape or in the Berkshires, whether they have sandy soil or dense clay, and whether they want to grow petunias or prize pumpkins. 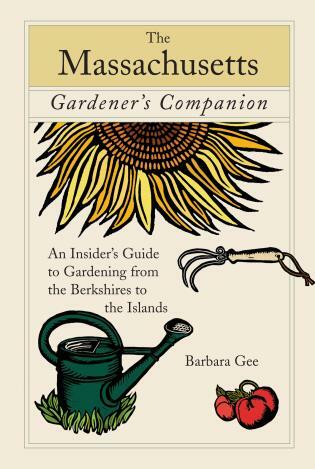 Barbara Gee is a regional editor of People, Places, Plants magazine and a contributing writer on gardening for Yankee, Newport Life, and Cambridge Life magazines. 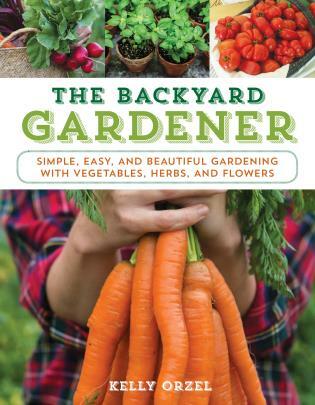 A former Brookline resident, she received her master gardener certification in Rhode Island, studied with the British Royal Horticultural Society, and has worked in the department of horticulture at Blithewold Mansion, Gardens, and Arboretum in Rhode Island.